Palm oil is in almost everything—here’s what you should know about it, including if the most common foods with palm oil and if it's bad for you. Palm oil isn’t new to the world marketplace, but it’s still not talked about enough for everyone to know exactly what it is—or why palm oil may be bad for you and bad for the environment. If you’re wondering, “What is palm oil?” consider this a crash course in the edible, vegetable-based oil. Palm oil is a type of vegetable oil or cooking oil made from the fruit of oil palm trees. 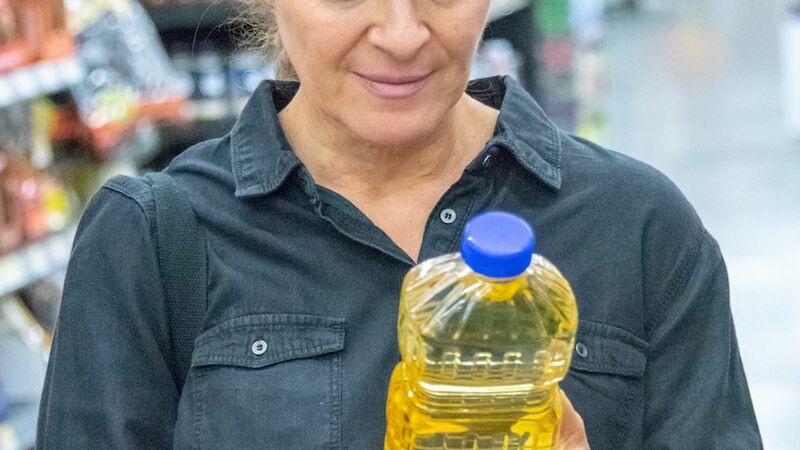 It is edible and one of the most commonly used vegetable oils in the world. 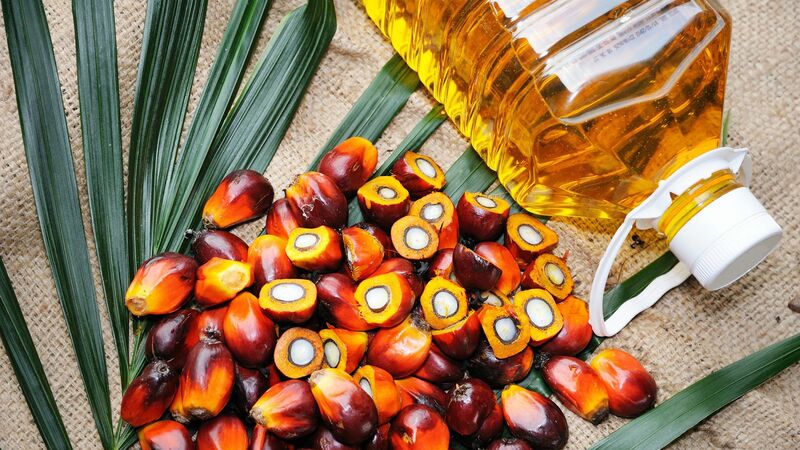 Palm oil is made by either squeezing the fleshy fruit of the oil palm tree or crushing the kernel at the center of the fruit. Palm oil can be listed under palm oil or under one of about 200 other alternative names. Palm oil is often presented as a slightly healthier alternative to trans fats, which are increasingly banned. (WHO wants trans fats to be banned globally by 2023.) Palm oil does not contain trans fat, though it is high in saturated fat, which means it can boost unhealthy cholesterol and triglycerides, raising the likelihood of heart disease. Still, it is less saturated—or healthier—than oils and shortenings high in trans fat and butter. In short: Palm oil is healthier than some cooking fats and oils, but it is not as healthy as vegetable oils such as olive oil and canola oil. Some studies say palm oil as part of a healthy balanced diet does not increase risk of heart disease; others says it can be linked to higher heart-disease-caused mortality rates. The WHO study suggests more research on the topic is needed. A study related to the preparation of palm oil for use in processed foods linked the oil to a potentially cancer-causing contaminant, but only if the oil is heated to a very high 200-degrees Celsius, or 392 degrees Fahrenheit. Even then, the study says further research is necessary to understand the possible risk level. Is palm oil bad for the environment? The health effects of palm oil are still under debate, but another concern regarding the oil is its environmental impact. 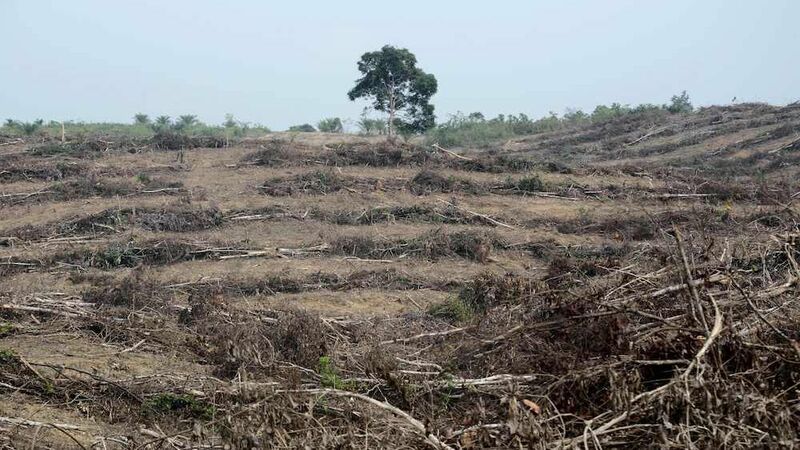 The majority of the global supply of palm oil is produced in Indonesia and Malaysia, and the oil palm plantations that produce palm oil are a major driver of deforestation. The palm oil industry is known for wiping out rainforests, in particular, ruining the habitats of endangered species. It has also been associated with increasing carbon emissions, displacing indigenous groups, and labor abuses. 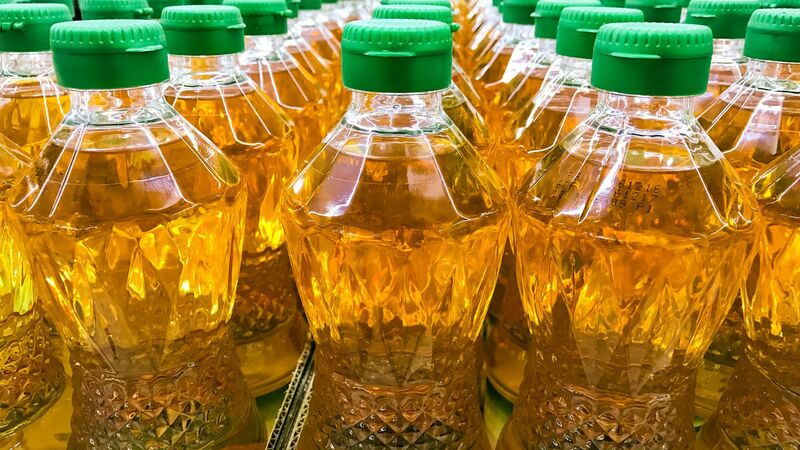 Compared to other vegetable oil sources that could be replacements, however, palm oil uses less land, fewer pesticides, and fewer chemical fertilizers. The environmental impact of growing the same amount of corn, for example, would be much larger, though it would not cause the deforestation of precious rainforests. What are the most common foods with palm oil? Palm oil is in almost everything. It’s incredibly versatile, which means it is used in more than half of all packaged goods people in the United States eat, including pizza, doughnuts, ice cream, instant ramen, and chocolate. Nutella even has palm oil in it—palm oil is the second listed ingredient on the label, in fact. Palm oil is also sold as a cooking oil–though, in this case it will be clearly labeled. Remember those 200 alternative names? They make it difficult to identify which foods have palm oil in them. What products contain palm oil? 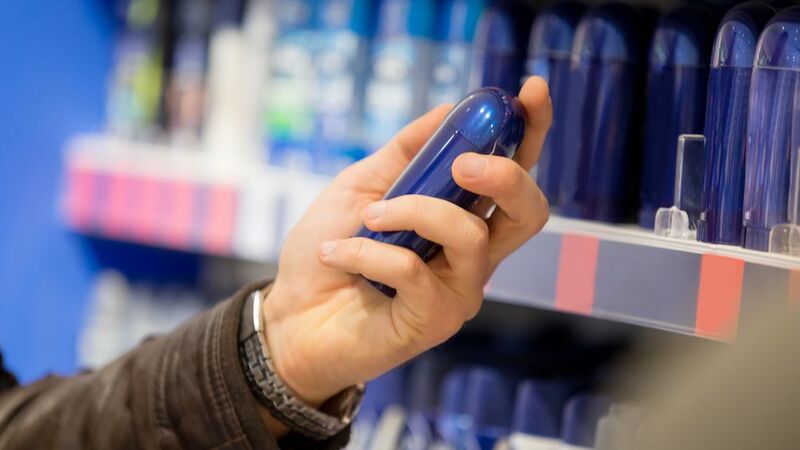 Palm oil is in food, but it’s also in consumer products such as deodorant, lipstick, soap, detergent, and toothpaste. (It really is versatile.) Palm oil is in so many products—and it has so many names—that it’s nearly impossible to avoid. Real Simple may receive compensation when you click through and purchase from links contained on this website.